Gabapentin is the generic version of Neurontin. It is a drug used to prevent and control seizures. The drug can be taken on its own or as an adjuvant to other anti-seizure medications. Aside from that, adults can also consume it to alleviate neuropathic pain (nerve pain). Two of its known unverified uses include treatment for migraines and insomnia. 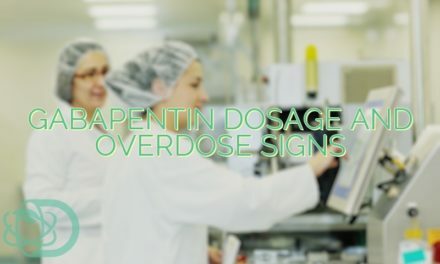 However, although not a controlled substance, Gabapentin has also been the subject of substance abuse. Known on the streets as the “gabbies,” some have been taking advantage of this drug’s side effects to feel euphoria. What Is Epilepsy And Neuropathic Pain? 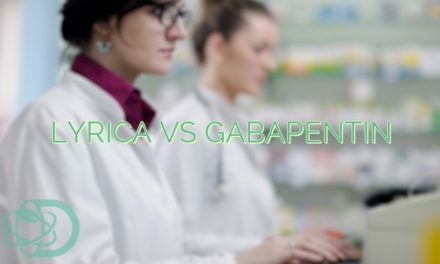 To fully understand how Gabapentin works, you must first know and understand the diseases it aims to prevent: epilepsy and neuropathic pains. Now, let’s discuss neuropathic pains. This type of pain happens when the nervous system or nerves undergo an abnormally quick rate of degeneration. Doctors usually link it to other diseases such as herpes, shingles, or even diabetes. 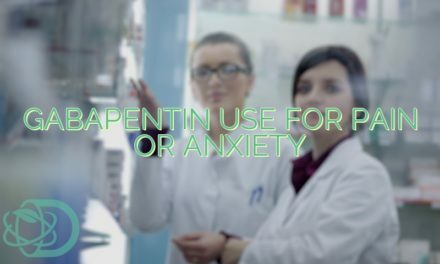 As you can observe, both the diseases Gabapentin treats are problems mainly on the nervous system, giving you an idea of how this drug works. How Is Gabapentin Processed By Your Body? The body handles Gabapentin in the same way it processes other drugs. 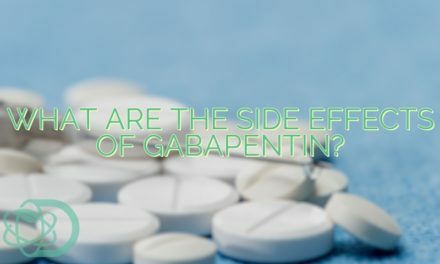 Once you take the recommended dosage of Gabapentin, it goes to the stomach where it breaks down into smaller particles. 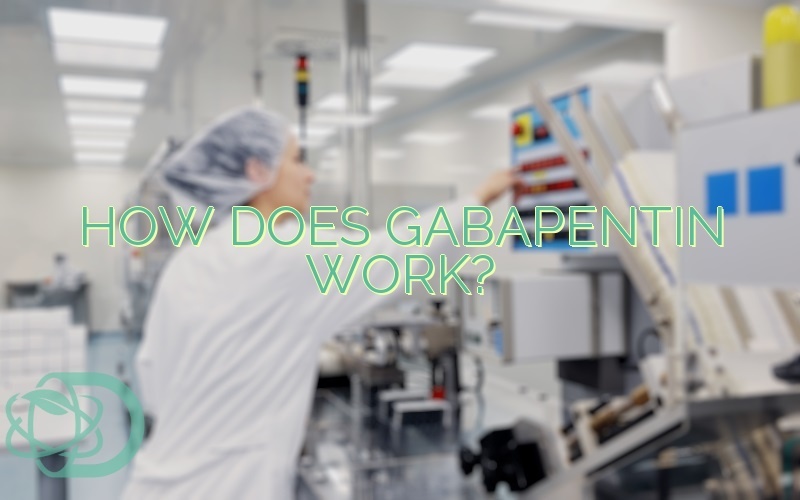 The components of gabapentin work by being absorbed in your intestines. The blood vessels carry the absorbed Gabapentin along with the other nutrients to the liver. Now, the drug goes through a “screening process.” As it is a foreign object, the liver will do its job and block a certain amount of it. Gabapentin does that by altering the amount of GABA, a “nerve-calming” agent produced by the body. At the same time, it inhibits the production of glutamate, a “nerve-exciting” agent. Experts blame this neurotransmitter as the reason why epileptic seizures happen. What Are Its Common Side Effects? Although quite effective in preventing epileptic seizures, it comes with some side effects that may range from very mild to severe. Some of them happen naturally as a result of how the drug works. Drowsiness: Knowing already what GABA and its function in your body, it makes sense to feel drowsiness as an effect. It is the reason why some have also used it to cure insomnia. What GABA does is calm the brain, thus causing drowsiness. Suicidal thoughts: Gabapentin is a depressant. 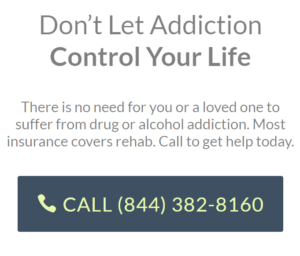 Especially if the one who takes it already has a history of mood swings or even depression, he is prone to have suicidal thoughts when under the influence of this drug. Humans have been using Gabapentin for decades now. However, we still need more studies to verify its pharmacokinetic actions thoroughly. There are still some uncertainties on how this drug works. Nevertheless, although not entirely understood, most doctors still prescribe it due to its effectiveness. McLean, M. (1994). Clinical pharmacokinetics of gabapentin. PreviousHow Long Does Gabapentin Stay In Your System?